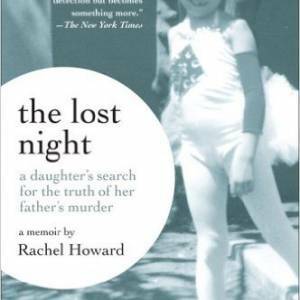 With all this plugging of my memoir “The Lost Night,” you might think I’ve forgotten about dance–but not so. In fact, before I head to the Central Valley tomorrow for a few readings, I want to make sure to post about a dance show I’ll certainly be catching in San Francisco this weekend. Also on the dance-writing front, I’ve just wrapped up the Chronicle’s Fall Dance Preview, which will run in the Pink Section later this month. Thanks to those members of the Bay Area dance scene who saw my call for entries on this site; the preview is far more inclusive because of your response.